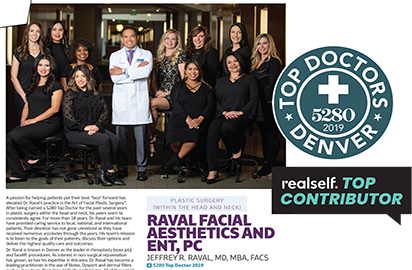 If you are looking for a cosmetic procedure that will help you achieve smoother facial skin, you can consider chemical peels, dermaplaning or microdermabrasion. All these techniques are non-invasive. 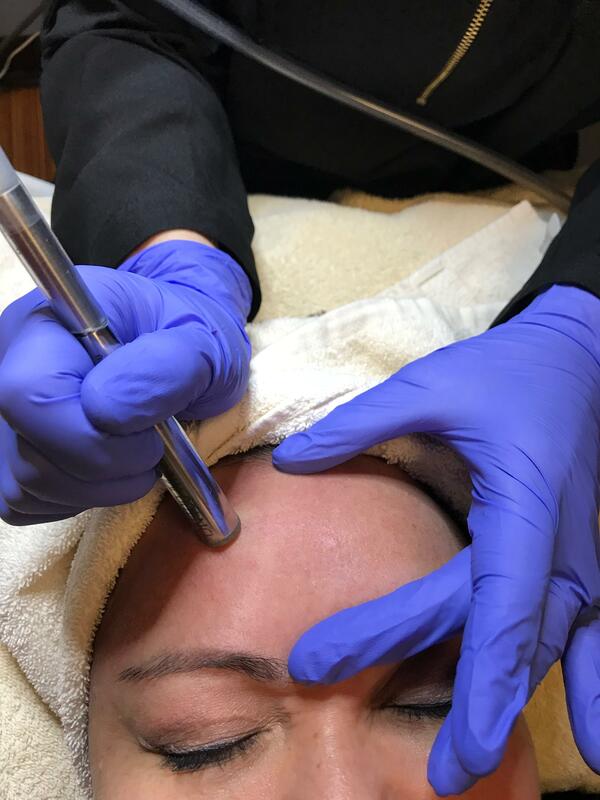 Dermaplaning and microdermabrasion are similar, in that neither procedure is chemical-based, but beyond that they are not exactly the same. Patients often wonder how to decide which option is best for them, so let’s see how they compare. 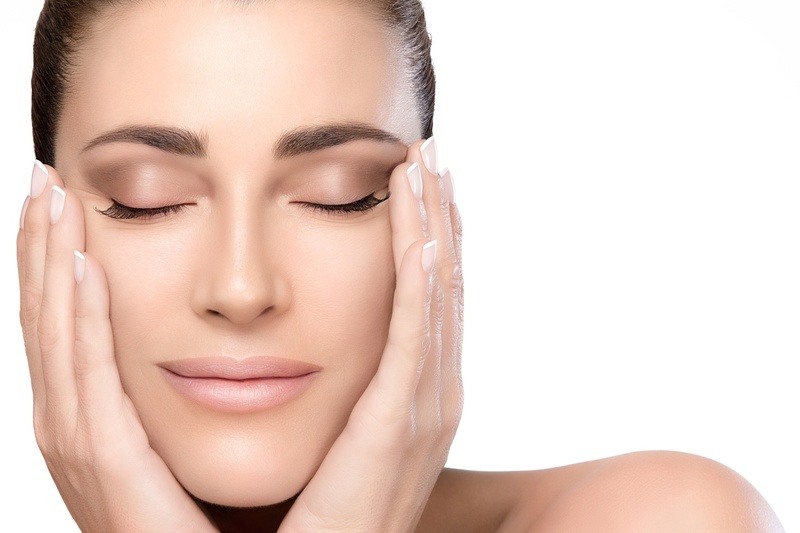 Parisan peel or Microdermabrasion is a noninvasive, skin rebuilding technique which uses fine sharp tips or micro-crystals and vacuum suction on the skin. Normally there are no needles or sedatives needed for microdermabrasion. The pressure and speed of vacuum are balanced on the basis of tolerance and sensitivity of the skin. Microdermabrasion is regularly contrasted with the sensation of a cat licking your face, an uneven yet delicate touch. Normal sessions take place for a period between 5-60 minutes. The good thing about this therapy is that, you need not wait long to recover from it; you can get back to work almost immediately after a single session. 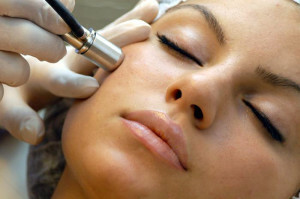 Also, you need not compromise with your make- up part and it’s safe to apply cosmetics directly after microdermabrasion. Owing to the increased permeability of the skin, the assimilation of medication into the skin is relatively high.